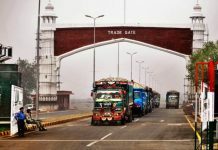 LAHORE: The government announced customs duty on electric vehicles import will be decreased to 25 percent from the existing 50 percent in addition to exemption from regulatory duty of 15 percent. Withdrawal of 16 percent customs duty on charging stations for electric vehicles was also announced by finance minister Dr Miftah Ismail during the unveiling of the budget for FY 2018-19. While announcing this measure, Finance Minister Dr Miftah Ismail said for increasing adoption of electric vehicles, which not only are environment-friendly requires a proper fiscal environment for related infrastructure to be introduced. 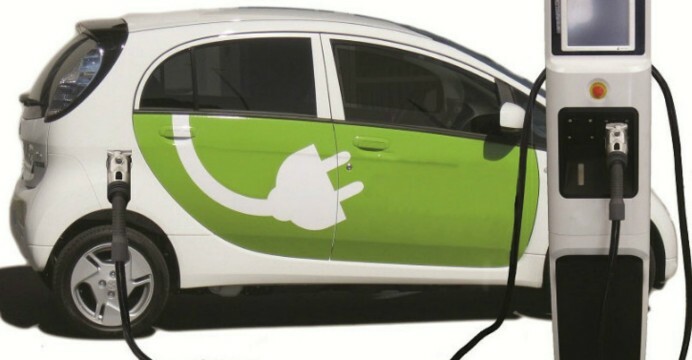 According to a market research report by BIS Research, titled “Global Electric Vehicles Market – Analysis and Forecast (2017-2026)”, the global electric vehicles market is estimated to grow in volume at a CAGR of 28.3% from 2017 to 2026. The demand for electric cars is growing rapidly, with the global stock numbers crossing 2 million in 2016 after crossing 1 million in 2015. This upswing is accredited to the significant investments made by automobile manufacturers in the research, development and deployment of electric vehicles. The surge is attributed to the major amount of investments made by the automobile manufacturers for the research, development, and deployment of electric vehicles. Also, the government has recommended Import of CKD (completely-knocked-down) kits for assembly of domestically produced electric cars at 10%. The introduction of the automotive development policy 2016-2021 has seen an ushering of local and international manufacturers entering the Pakistani market. 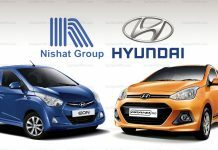 BMI Research observed the companies that were approved to set up vehicle production operations are United Motors Private Limited, Kia-Lucky Motors Pakistan Limited, Nishat Group and Regal Automobile Industries Limited and Ghandhara Nissan. It projected once these companies commence manufacturing, Pakistan’s local annual average growth of domestic vehicle would stand around 11.6 percent during 2018-2021. Also, BMI Research predicted the country’s vehicle sales growth to be amongst the strongest globally. It forecast total vehicle sales to grow 19.8% in 2018 and continue to average 13.6% over FY2018-2021 thanks to Pakistan’s automotive development policy 2016-2021 and rising consumer base. The government’s move to slash duties on import of electric vehicles is indeed a welcome move and would promote the usage of environment-friendly vehicles considering the pollution problems facing the country. However, transference to electric vehicles from automobiles running on petrol, diesel and other fuels is a major daunting task considering the domestic manufacturers of conventional cars would be in arms over this proposed move of the government. Some amendment in the customs act are not relevant and colling to othet relevant laws splly ship agents in respect of high court had issued stay order. Ship agency business is at stake.